The children continue to recognize and learn the spelling of their names and their friends’ names as we review name cards each day. We are working on taking turns, listening to instructions and respecting and caring about our families, friends and teachers. We’ll learn about the letter H this week and make horses, helicopters and happy faces! Using picture/puzzle pieces we’ll do some beginning addition and subtraction problems. With candy corn, we will sort, count and graph. With colorful leaves we’ll make beautiful fall wreaths! English – Letter “H” and its sound, naming as many “H” words as we can. Math – We will be continuing to practice counting 1-10 and putting the numbers in order. Play game – missing number. Writing numbers 1 to 5. pointing to each object as we count- idea of one to one correspondence Collecting objects to match number : eg give me 5 yellow bears, 4 red bears, etc. 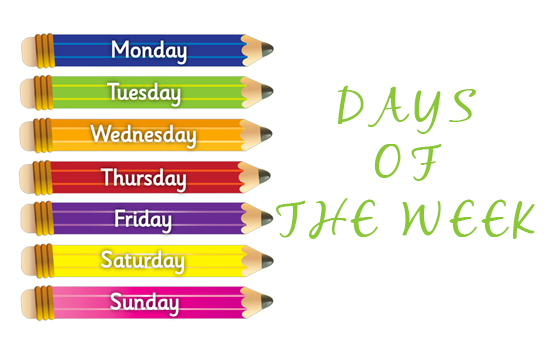 We will be trying to recall the name of the day of the week and learning that there are 7 days in one week. H” words, shape recognition ( especially triangle, square and rectangle) – number maths and days of the week. We will read at least one story each day. Discussing signs of the season. This week the pre-k two’s class will be exploring the letter F for Fall. We are going to have fun outside with nature and pick out some beautiful fallen leaves for one of our fall projects. We are going to paint with a feather too. 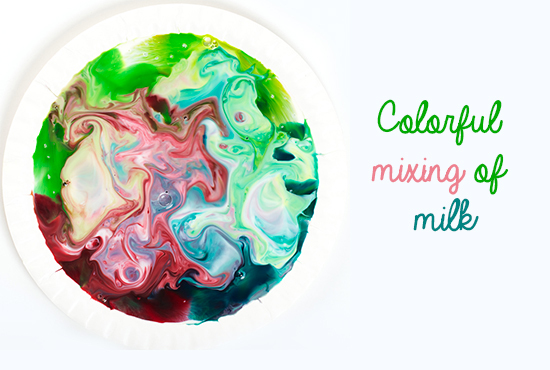 I would like to expose your little ones to homemade finger paint , which we will make together. Have you heard about our sensory table? It is filled with artificial leaves, cinnamon scented pine cones, gourds, hay and little letters. It is a great new addition to our room and your children love spending time with their tiny hands in the table exploring. We will start exploring our 5 senses! Our first sense we will explore is sense of sight! I hope to do this outside, if Mother Nature cooperates. Stay tuned! We are having an added in house class trip at our school ! 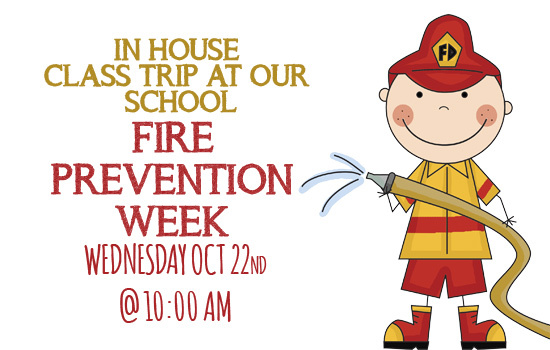 For fire prevention week the fire department will be coming on Wednesday October 22nd at 10am and Friday at 11am . They will be teaching the children fire safety tips as well as giving the children a tour of the fire truck . Each child will get a fire hat and there is no charge for this trip. This week’s letter is G. We’ll practice the G sounds, identify G words, make geese and practice strumming a guitar. We’ll use sponges to make orange and black spider patterns and we’ll put together our own spider books. Science activities will include lessons on magnification ( using a hand magnifier and jumbo specimen viewer ) and hands-on exploring and experimenting with chalk. 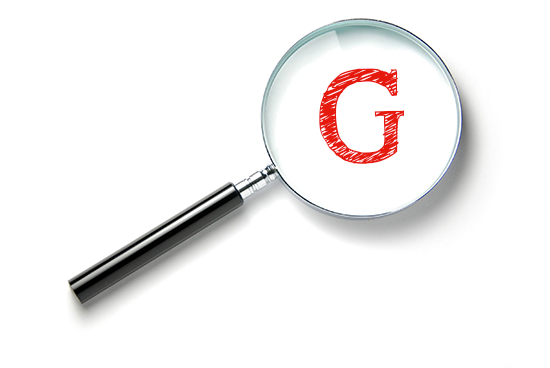 English – Letter “G” and its sound, naming as many “G” words as we can. We will be trying to recall the name of the day of the week. Circle Time Activities – ” G” words, color recognition, shape recognition ( especially triangle, square and rectangle) – number maths and days of the week. We will read at least one story each day. Health – What is exercise and how do we stay healthy? The pre-k two’s class had a fun week of learning and crafts. Next week we will continue learning what the letter D says. We will introduce the letter E as well. We will continue learning how to share, listening to our teachers and most importantly having fun! We’ll review letters A-E ( completing our earth and elephant projects ). We’ll practice writing A-F, lower case and upper case. We’ll make flags and fish and talk about fire safety and firemen and women. We’ll make our own rice table and search for letters A-F and numbers 1-10. Scooping and measuring rice with measuring cups and spoons is a terrific sensory experience and a great lesson on measuring! We’ll count and sort spiders (using a web) and we’ll match Jack -o- lantern faces, challenging our visual discrimination abilities. Ask your child about our “exploding milk” science experiment ( colorful mixing of milk, food coloring and dish detergent!!!). At circle time we continue to work on name recognition, letter and number identification and respecting and being caring and polite to our families and friends and classmates and teachers! English – Letter “F” and its sound, naming as many “F” words as we can. Math – We will b continuing to practice counting 1-10 and putting the numbers in order. Writing numbers 1 to 5. Circle Time Activities – ” F” words, color recognition, shape recognition – number maths and days of the week. We will read at least one story each day. Next week we will be focusing on the letter D for dog and donut. We are going to have fun with fall art as well. We will continue singing our fall songs that I introduced to your children this week. Please ask them about the 5 little pumpkins. We will continue to practice sitting during circle time, learning the days of the weeks, months of the year, shapes and colors. 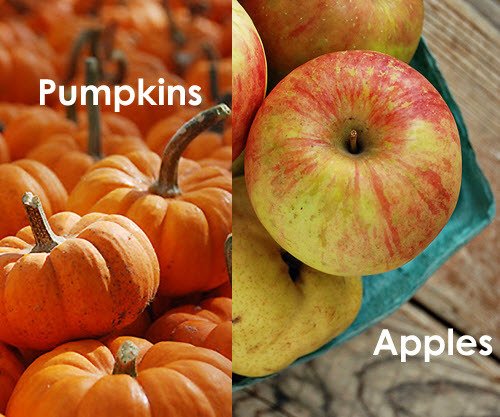 We’ll use apples and pumpkins for sorting and counting activities this week as we prepare for our visit on 10/9/2014 to Sun High Orchards. We’ll talk and read stories about farm life and fall harvest. As a group, we’ll make applesauce and then enjoy it at snack! We’ll use colorful craft sticks for a fine motor development and color matching activity. E is this week’s letter. We’ll practice letter writing and make elephants and Es. This week we will continue to develop our listening skills and our ability to sit still when appropriate. We will focus on participation during circle time- joining in and responding appropriately. We will practice sharing and taking turns through various games and activities. We are trying to develop our concentration span through slightly longer activities. English – Letter “E” and its sound, naming as many “E” words as we can. Math – We will be counting 1-10 and putting the numbers in order. Writing numbers 1 to 5. We will be continuing to learn the days of the week. ” E” words, color recognition, shape recognition – number maths and days of the week. We will read at least one story each day. Make a patchwork elephant with tissue paper and glue. Decorate paper eggs with paint pens. Making cracked egg with hatching chick. Collecting leaves and doing leaf rubbings and prints. Our room is decorated so nicely with fall colors. The Pre-K 2’s class enjoyed creating some fall masterpieces this past week. The projects will go home soon. I just love looking at them when I come in and your children are very proud to have their artwork displayed in the school. Next week will continue fall projects and review letters A-C. We will continue to go over and learn the days of the week, colors, months of the year and shapes. We will also learn 2 fun Autumn songs. We have been working on strengthening our fine motor skills by tearing paper and working on our hand-eye coordination by cutting paper with scissors. All of this is a work in progress and we will continue to work on strengthening our fine motor skills all year. One of our favorite fine motor activities is getting messy with shaving cream. Your children love when I spray the shaving cream in a sensory pan, they enjoy putting their little fingers in the shaving cream and writing the letters and creating silly shapes. Please ask them about the shaving cream! !